These compelling and artistic breakout hits from independent developers caught our eyes and captured our imagination. Don’t be surprised if they become next year’s household names. 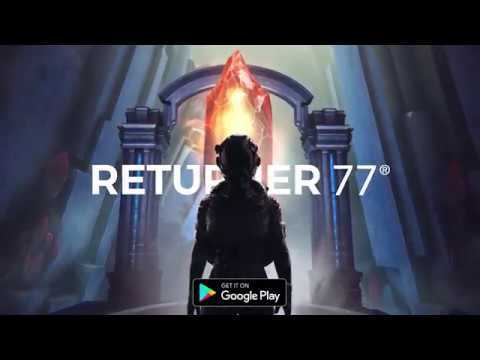 Explore a mysterious alien spacecraft to save what’s left of humanity in this cinematic sci-fi adventure. A stellar soundtrack and movie-quality production makes this puzzler stand out from the competition. 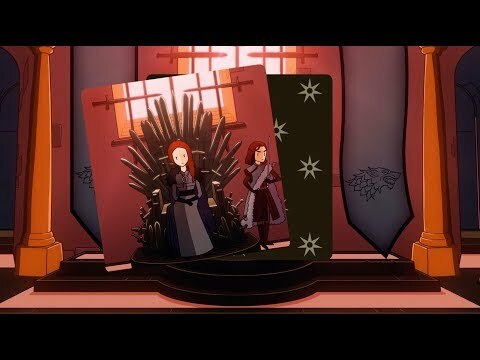 Reigns: Game of Thrones is a mashup made in heaven. Claim the Iron Throne as Cersei Lannister or Jon Snow, then use the familiar swipe-based mechanics of the Reigns franchise to rule the Seven Kingdoms. 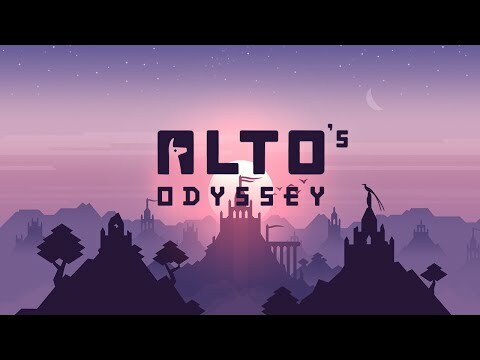 Explore Alto’s meditative world in all new ways in this standalone sequel. Sandboard and soar through diverse landscapes, unlocking new characters along the way. Perfect for when you need a few moments of peace. Recover amnesiac detective Dake Vandermeer’s memories by navigating a mysterious, contraption-filled room. 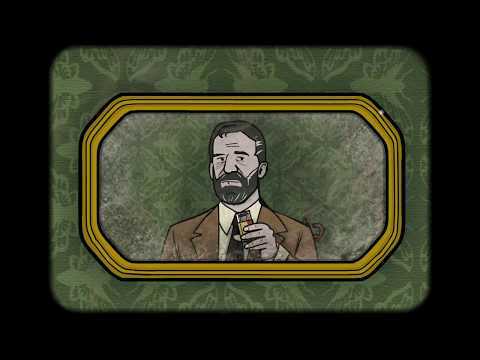 The latest in Rusty Lake’s long-running escape-room series, Cube Escape Paradox doubles the strangeness with an in-game film that augments the story. 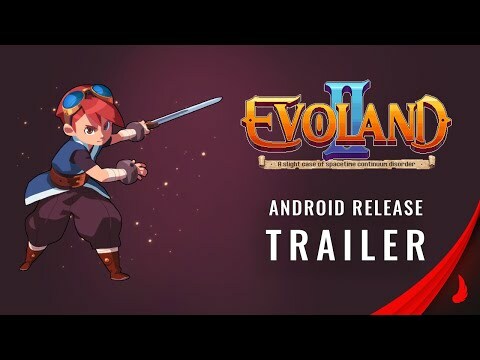 It’s hard not to love Evoland 2’s time travel adventure through video game history. No gaming trope is safe from some light roasting in this humorous journey through genres, graphical styles, and technological advances – including GameBoy-style RPGs, fighters, and more.